It is the cornerstone of the Mediterranean diet. It is healthy and helps digestive system. 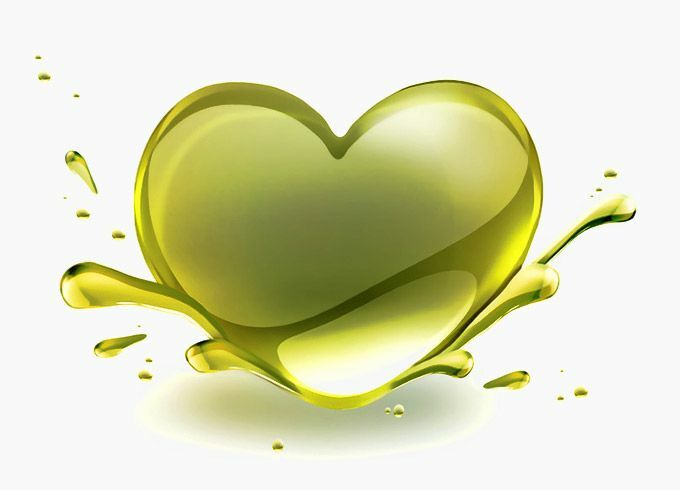 It is rich in vitamins E, A & D.
Extra Virgin Olive Oil helps control Cholesterol, cardiovascular diseases and blood pressure. ENTRAÑABLE diet reduce risk of type 2 diabetes. It keeps the heart young & fights osteoporosis. It can reduce the risk of Alzheimer´s disease.